It’s that time of the year again-cold and flu season! Get your flu shot, pneumonia vaccine, or a general health screening while enjoying concessions and giveaways. Several vendors will be present to answer any and all questions regarding your health, fitness, retirement, and long term care financing. This free event is open to the public to anyone age 18 and over. 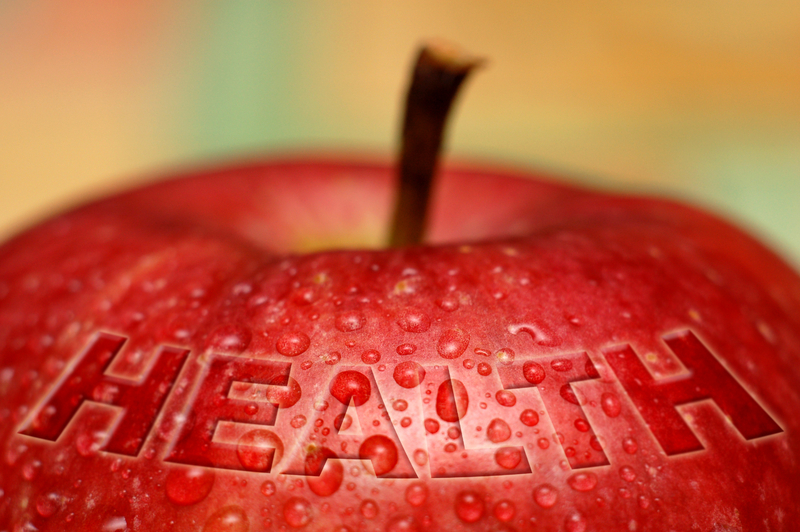 Come in and get prepared for the winter and ramp up your healthy lifestyle!